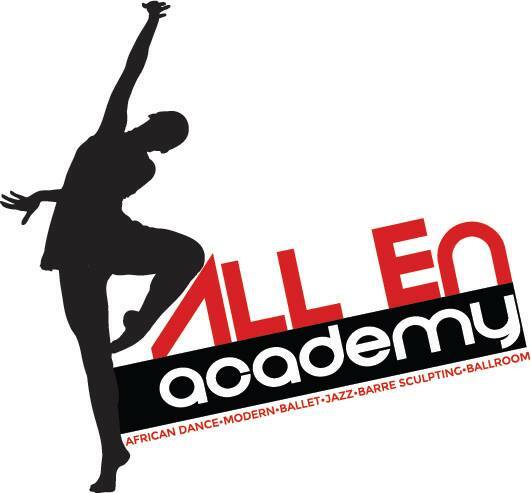 DJ Live Ent ad All En Academy are hiring a group of professional dancers to perform at events throughout South Florida. We will work in a range of styles namely Jazz, Burlesque and Hip Hop. If you are proficient in one or more of these styles we would like to see you at auditions. Events range from music videos, weddings, club events and corporate events. Dancers will work alongside a band for some gigs and are paid for EVERY event they are invited to perform for. Costuming is provided for all shows. Biweekly rehearsals are mandatory as we are constantly updating and adding to our repertoire.